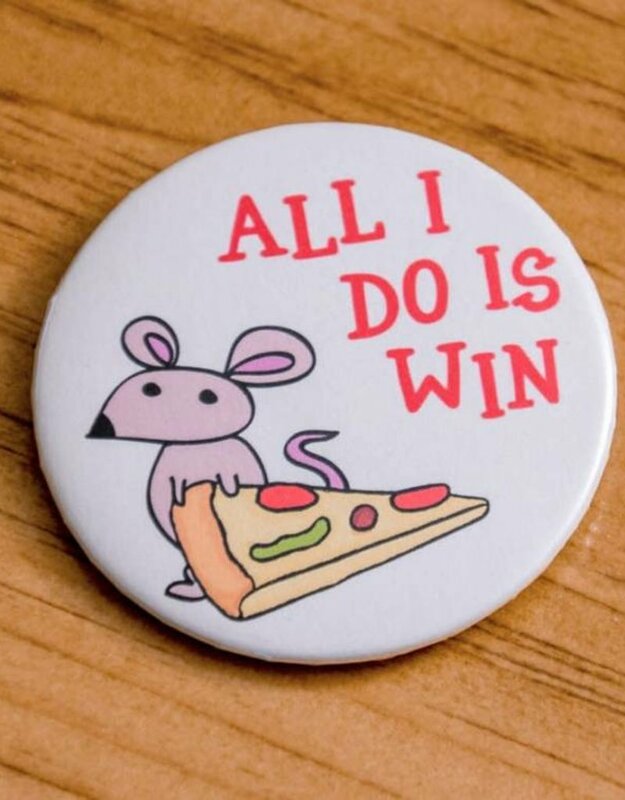 Some days, you feel like you're winning. 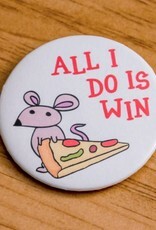 Pizza rat knows exactly what that feels like. This button is 2 1/4" and goes perfectly on your jacket, backpack, or on whatever else you can attach a pin!